With their distinctive designs, sash windows are a key aspect of the history and heritage of Britain’s period buildings. These charming, smart-looking models are typically found in English Victorian and Georgian structures, making them a familiar sight across our towns, cities and villages. If you’re not sure what a sash window is, exactly, the design is essentially made up of glazed panels, which you open horizontally or vertically. Particularly if you’re lucky enough to live in or own a period property, sash windows are always stylistically in keeping with a traditional building. The word ‘sash’ actually refers to a single frame for glazing. 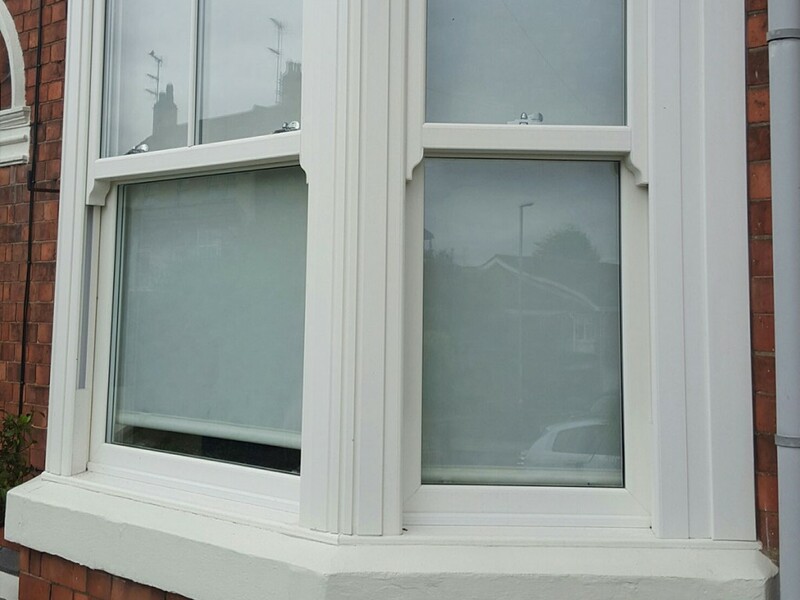 A classic sliding sash window typically comprises two sashes which slide up and down, one in front and the other behind, in vertical grooves, with lead weights on cords to counterbalance them. You can open these windows at the bottom or top – or both. More modern designs also tilt inwards and outwards, so they can be cleaned more easily – this also makes a change from traditional styles which had no outwards swing. A series of smaller panes, held together by glazing bars, makes up the glazed area. Preferences changed over time, with ‘six over six’ panes being typical to the Georgian style of sash window, ‘two over two’ the favoured Victorian model. So choose your windows to suit the period of the property. Wooden models don’t have to be high maintenance, and timber can be durable and an excellent insulator if cared for properly. Equally, a wide range of contemporary finishes and colours is available on today’s market. Composite models, with wood on the inside and aluminium on the outside, are also growing in popularity, and combine the look of traditional wood with the weather resistance and low-maintenance factor of aluminium. Meanwhile, uPVC offers another, highly cost-effective option. You may find you can repair or waterproof existing sash windows, but clearly, a replacement may be needed if that’s not possible, or the windows are beyond repair. And if you live in a listed building or a conservation area, genuine timber sash replacements may be your only option. At Isis Windows, with our many years’ experience supplying double-glazed windows in Oxford and around Oxfordshire, we’re ideally placed to help you improve your home. Take the first step by talking to the team about our high-quality sash window today.